Embracing cultural diversity often inspires our creative passions and drive innovations. 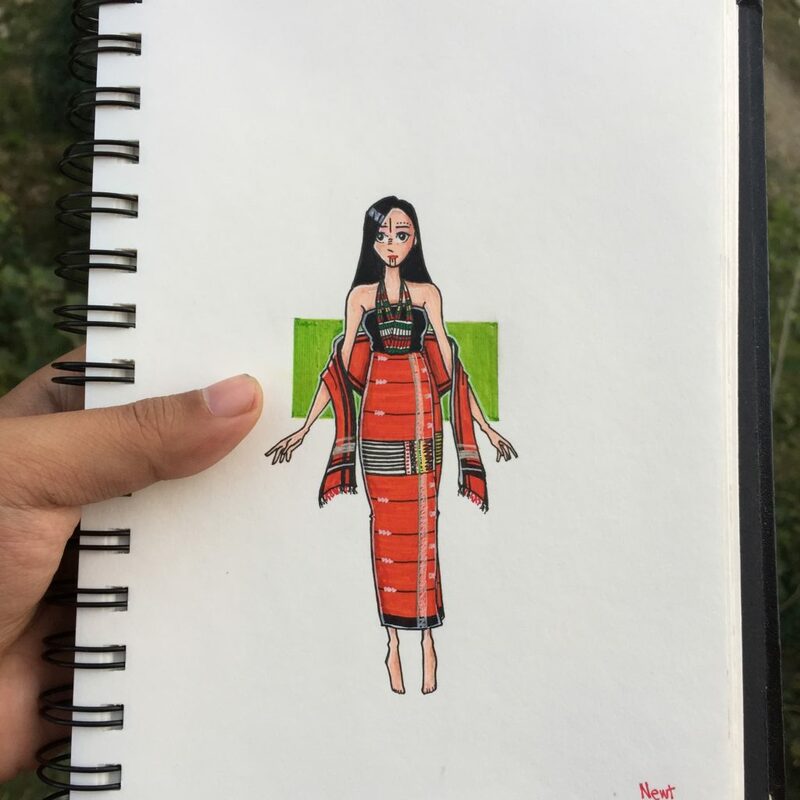 For Newton Singh, a civil engineering student and an aspiring artist from Manipur, the relationship and connection with his roots is the key concept of his art. 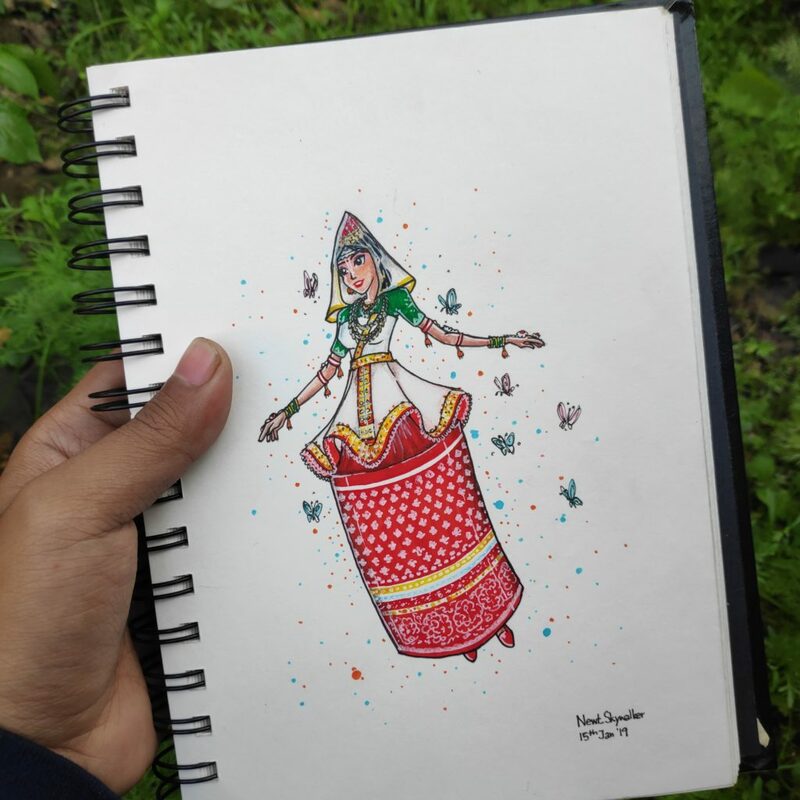 He loves to portray the distinct cultures and beautiful traditions of his state through his artworks. Here is his inspiring story. 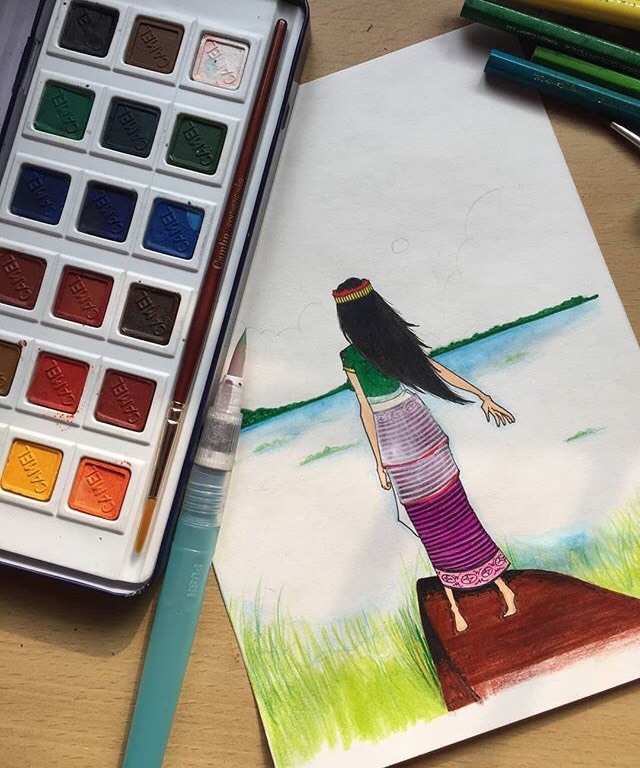 We had a chat with Arambam Newton Singh, an artist and civil engineering student from Manipur. He talk to us about how his roots inspired his artworks and his passion for drawing and sketching. Hi Roots and Leisure! 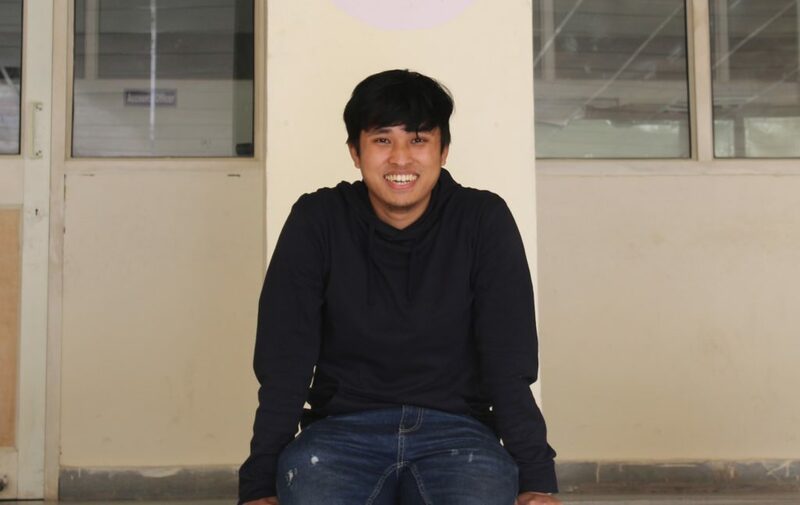 I’m Arambam Newton Singh, 21, from a small town called Nambol which is in Bishnupur District in Manipur. I’m currently pursuing B.tech in Civil Engineering and in my final year now. I’m a big fan of Star Wars so I have a nickname for myself, Newt Skywalker which I use as my username on social media. What initially sparked your interest in the field of art and how did it all start? Drawing and sketching has been a part of me my entire life. When I was young, I preferred staying in my room and sketching instead of playing outside. I used to draw characters of Pokemon, Digimon, Dragon ball Z, superheroes and anime. 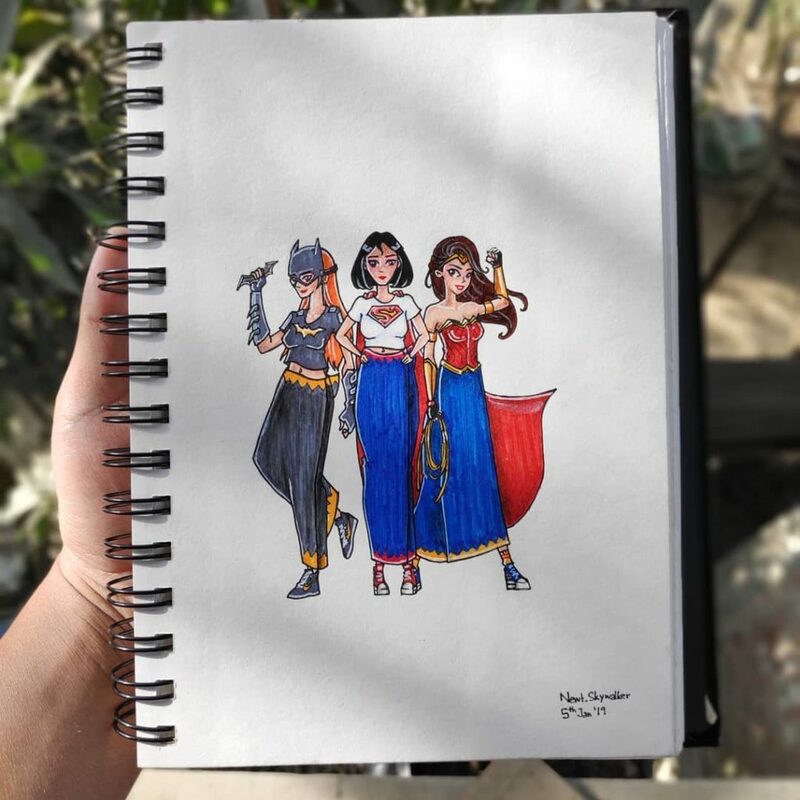 I even created my own imaginary superheroes and this has helped me in becoming more creative and gave me the idea of making my own original artworks. So I started experimenting with new characters and thus my journey began. What are your sources of inspiration and how has your roots influenced your working style? I belong to a state filled with rich culture and diversity. 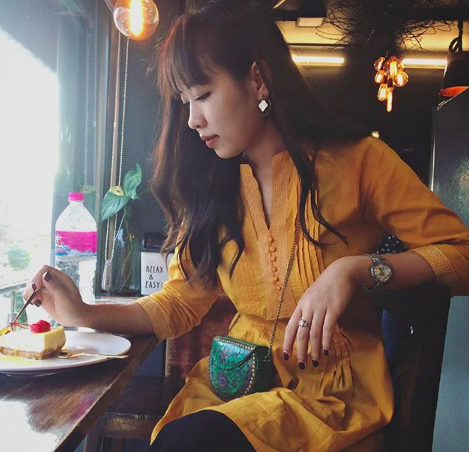 Manipur herself has more than thirty tribes of unique culture and traditions. So, this inspired me to showcase our beautiful and vibrant roots through my work. I hope my work could do it’s share of creating awareness and promoting the state’s rich culture and beautiful traditions. Tell us about your future plan. 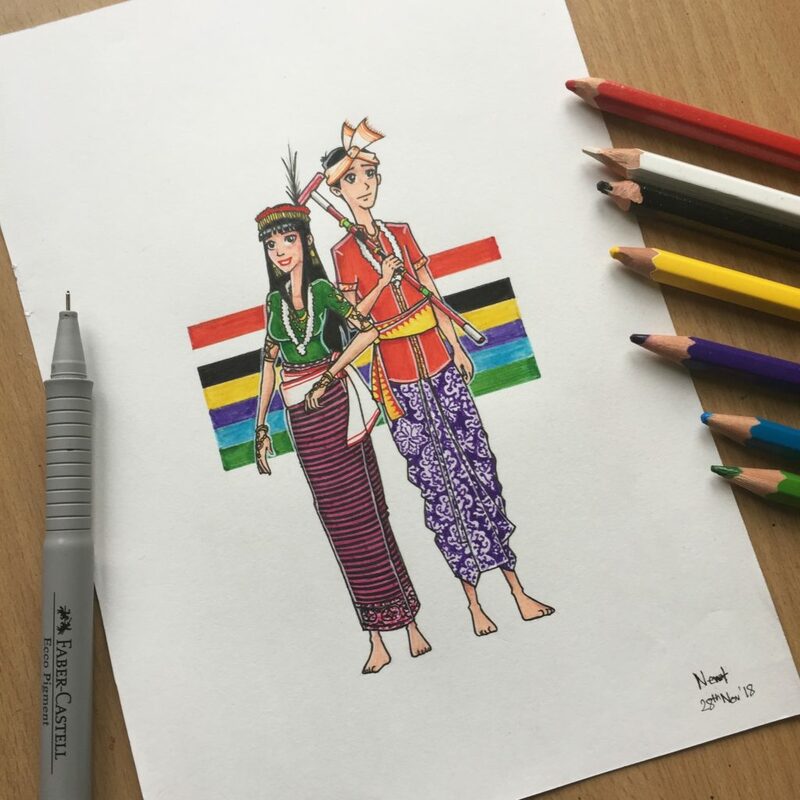 I will be exploring more cultures of other regions across the country and do more sketches on it, and also bring a twist in my artworks by mixing the old tradition with some famous pop culture characters. 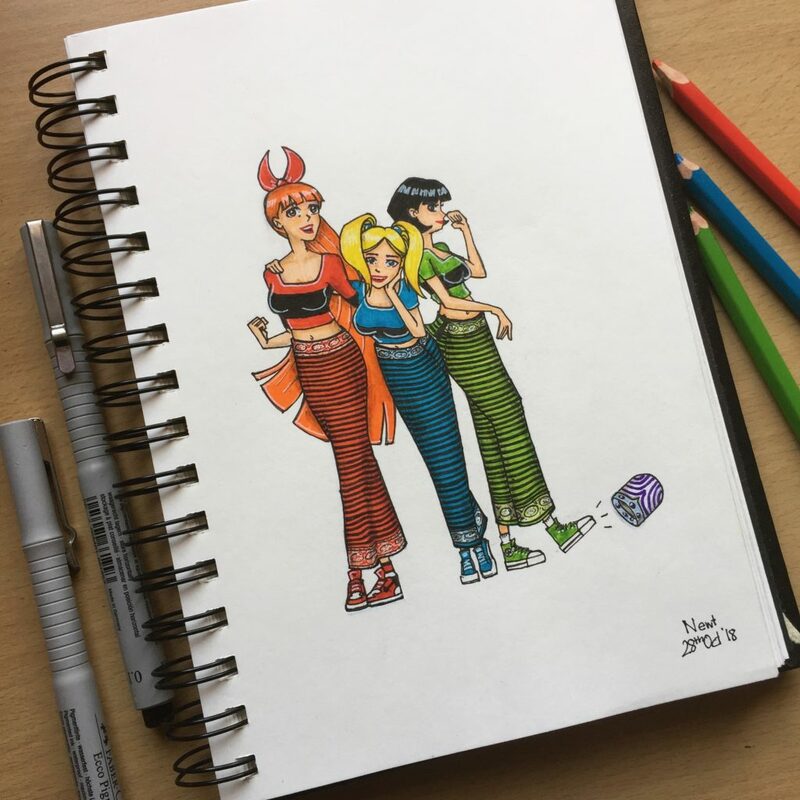 Follow Newton on Instagram to see more of his artworks!